It’s the day after my first 11-day trade show and I’m still thinking about all the great interactions I had and the people I met. These are some great memories that I’m sure I’ll always remember. 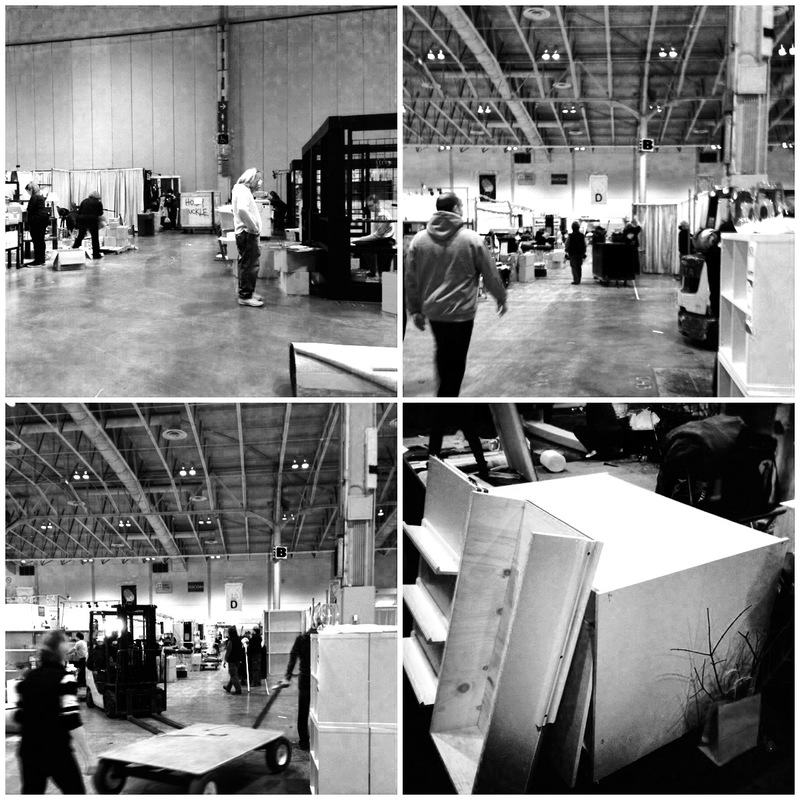 And I learned some tricks for trade shows, not all were learned easily. Stay tuned tomorrow for my top things learned about this experience! For now, it’s still relaxing time! This entry was posted in 365 Project, One of a Kind Show by sproutspress. Bookmark the permalink.